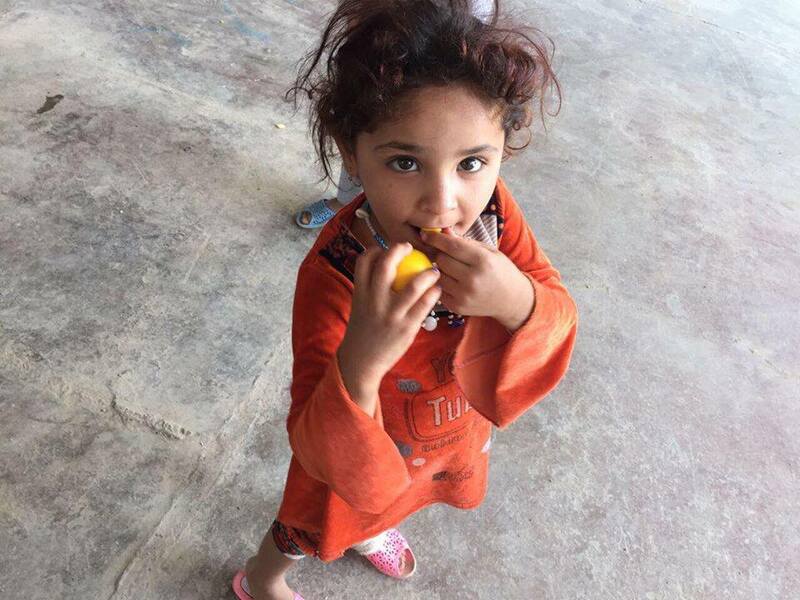 Working closely with partners on the ground, FRRME America provides life-saving humanitarian assistance to Internally Displaced Persons (IDPs) and refugees who have fled persecution and genocide, focusing on Iraq and Jordan, where the Foundation is a registered charity. 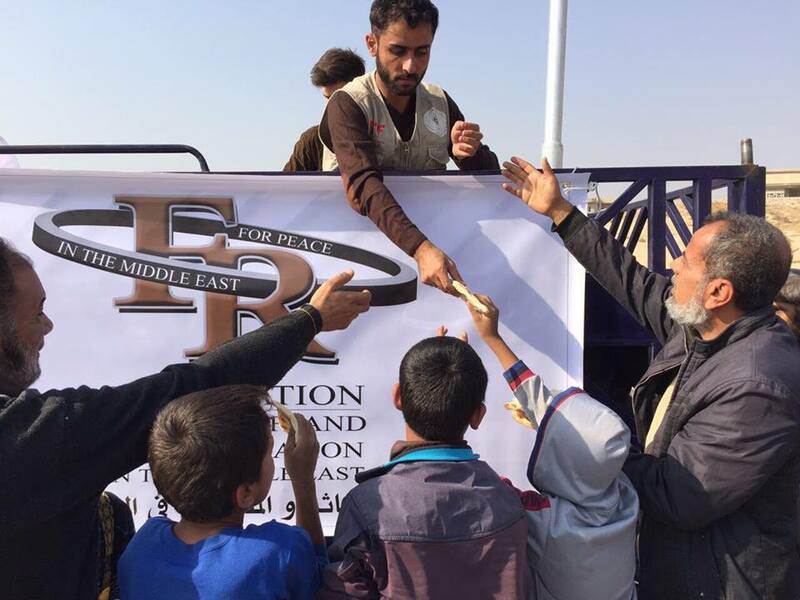 FRRME staffers hand out emergency food rations--bread and cheese--to IDPs fleeing the fighting going on around Mosul. The Foundation's medical and dental clinic in Baghdad sees between 90 and 100 patients each day and provides free health care to people of all faiths. FRRME America funds and operates a medical and dental clinic in Baghdad, Iraq. Located on the grounds of St. George’s Church, the clinic sees approximately 100 patients daily, providing free health care to people of all faiths. 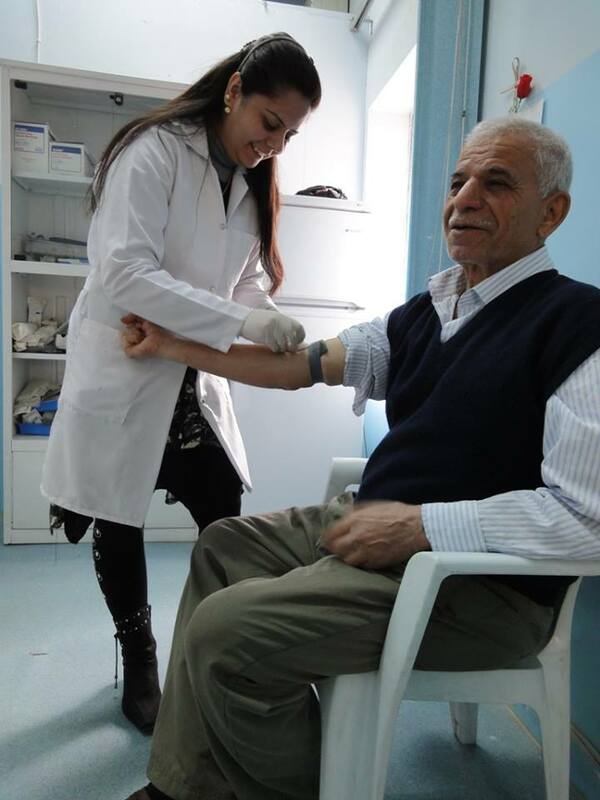 We also provide health care on a case-by-case basis among IDP and refugee populations in Iraqi Kurdistan and in Jordan. 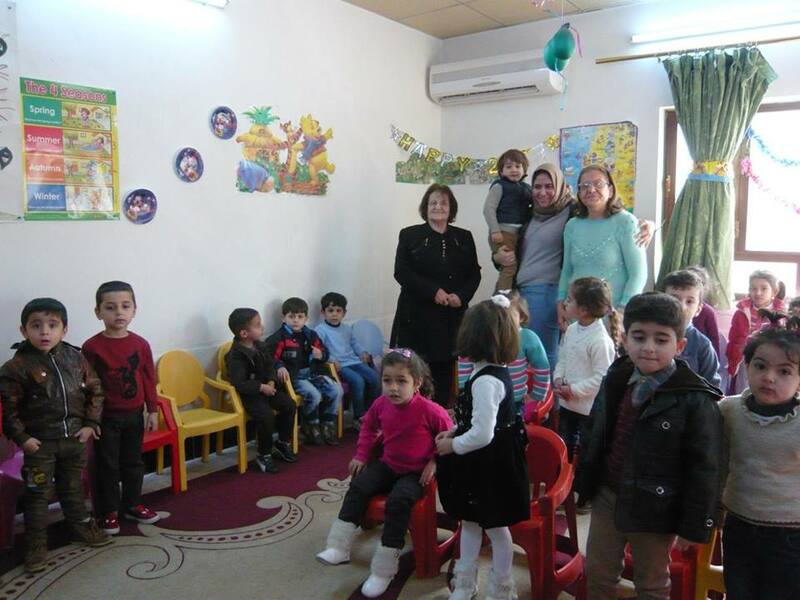 In 2015, FRRME America initiated an afternoon school for Christian refugees in the suburbs of Amman, Jordan, which has gone on to be recognized as a model school in the region. Since then, we have underwritten tuition for refugees attending private schools, provided books and other materials to schools in settlement camps, funded construction and provisioning of an all-girls school in a settlement camp, funded a Kindergarten in Kurdistan and underwritten expenses for Internally Displaced Persons attending university in Kurdistan. 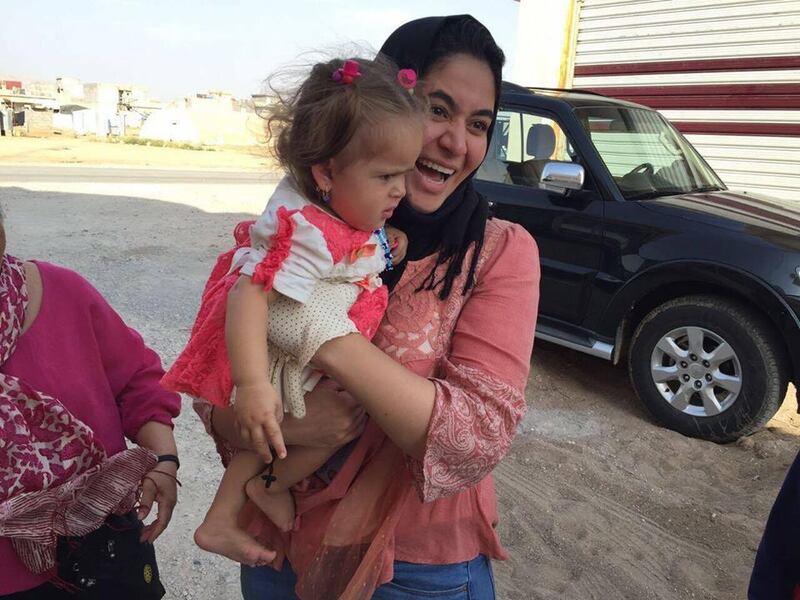 We also provide free English classes for both children and adult refugees in multiple locations in Jordan. In conjunction with the Syriac Orthodox Church, FRRME initiated the Um al-Noor Kindergarten for Christian IDPs in Kurdistan. 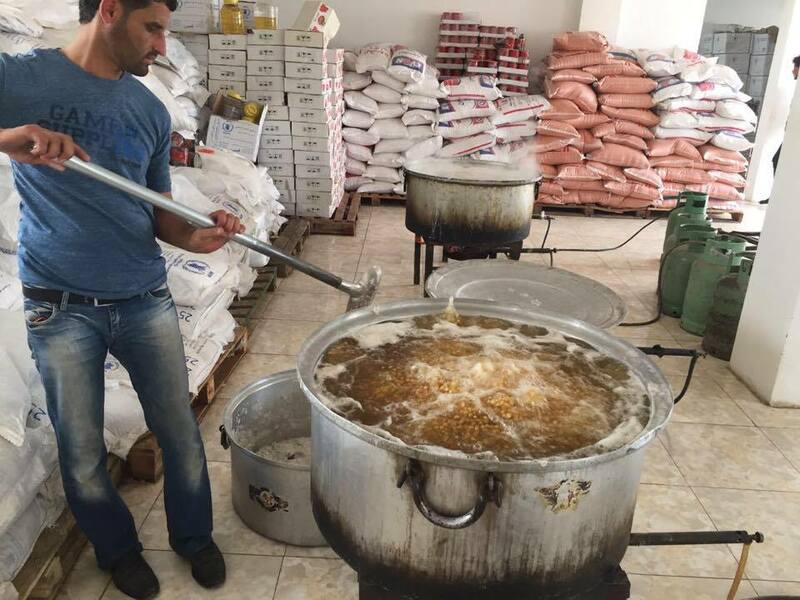 Nineveh SEED (Sustainable Enterprise Economic Development) is a unique initiative designed to help Iraqi Christians get back on their feet. It will include a range of programs to revitalize the local economy and create jobs in the Nineveh Plain. Working with local church and community leaders in the region, the Foundation is focusing on projects such as deep-water wells and linked irrigation systems, greenhouses and other agricultural assistance; small-business grants; construction assistance, tourism initiatives and more. Nineveh SEED is envisioned as a long-term investment and will necessitate the support of the international community and major donors.